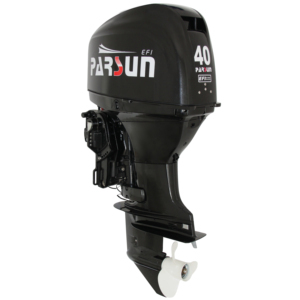 New Yahamas Boat Engines outboard with High Quality ..hot sales.. 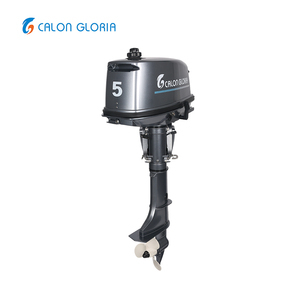 The two stroke 15hp and 40hp outboard motor series developed mainly for commercial use such as on fishing and passenger vessels. T he two stroke 15hp and 40hp outboard motor series developed mainly for commercial use such as on fishing and passenger vessels. T he two stroke 15hp and 40hp outboard motor series developed mainly for commercial use such as on fishing and passenger vessels. Company introduction Our company Yamabisi outboards is a member of China Machinery&Engineering Suzhou Co. Ltd(CMEC Suzhou Co,Ltd), it is located in Suzhou China, we are the manufacture of Yamabisi outboard motor for more than 10 years, with best price and goo quality! 2.Stable performance---Our YAMABISI outboard motors are with YAMAHA's technology, close to YAMAHA's performance. Company introduction Our Yamabisi outboards is a member of China Machinery&Engineering Suzhou Co. 2.Stable performance---Our YAMABISI outboard motors are with YAMAHA's technology, close to YAMAHA's performance. 4.Good after-sale service---The warranty and 2% free parts of the full container are provided. 3.Strice quality control for each parts and whole engine---500 hours durable test 4 . are made by our own plant,assure our spare parts quality control and delivery time. How about Warranty9 3 years warranty for leisure use & 1 year warranty for commercial use; Supply 2% free wearing spare parts to distributor, to support their after sale service. Alibaba.com offers 547 used yamaha boat motors products. About 1% of these are dc motor. A wide variety of used yamaha boat motors options are available to you, such as free samples. 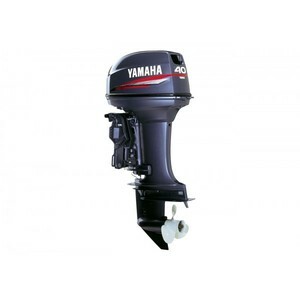 There are 466 used yamaha boat motors suppliers, mainly located in Asia. The top supplying countries are Japan, China (Mainland), and United States, which supply 50%, 29%, and 13% of used yamaha boat motors respectively. 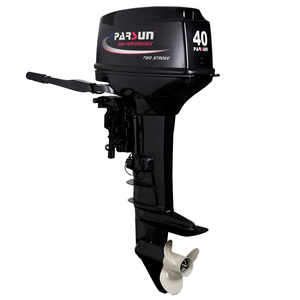 Used yamaha boat motors products are most popular in North America, South America, and Eastern Europe. You can ensure product safety by selecting from certified suppliers, including 190 with ISO9001, 23 with ISO17799, and 4 with GMP certification.